Why Book With Us? ? 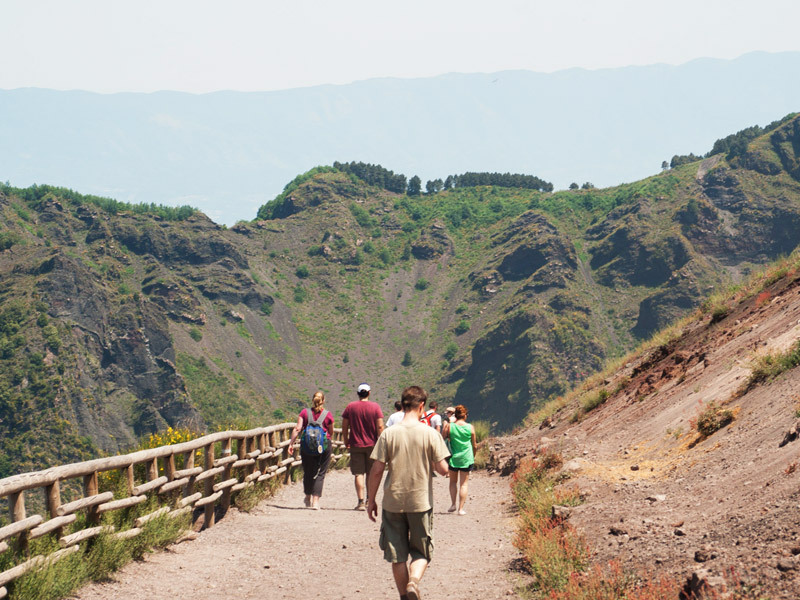 A tour that combines the natural beauty of Vesuvius by the flavors of Campania. You savor the major wines of Vesuvius with small samples of Italian cuisine. An unforgettable experience for all those who do not see the time to tell. 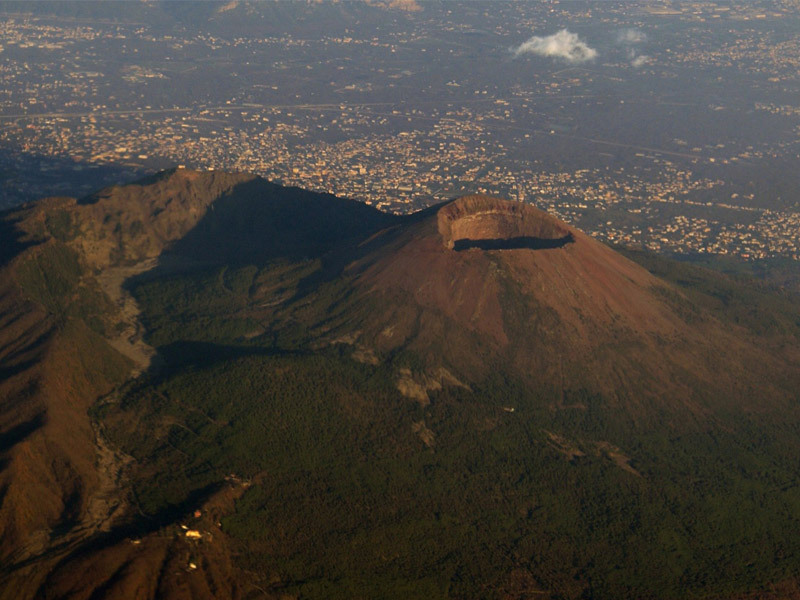 Discover all the details about the tour Vesuvius base with wine tasting. Welcome of visitors at Terminal Busvia del Vesuvio in Boscoreale, transfer by ecological bus with low environmental impact (each bus has air conditioning, microphone, video, and has 27 comfortable seats) starting for the Parco Nazionale del Vesuvio. Arrive after few minutes at the Reserve Alto Tirone, beginning of nature trail along the old Matrone’s Road in about 25 minutes leads to the Piazzale Superior at 1050 meters altitude. Unloading of passengers by ecological bus and walk along the path that leads to the large cone, meeting with the accompanist of Alpine guide (required for access to the crater) . Tour of 1 hour and return to Piazzale Superiore, back to the bus and transfer to Terminal Busvia del Vesuvio. Welcome at arrive of the group’s, tour of the vineyards with technical explanation of the winemaker, the farm operates on 12 hectares of vineyard in specializes in the production of Lacryma Christi del Vesuvio grapes. Following the visit of the winery and tasting of wines and typical products with the option to choose between different menus. Return to Terminal Busvia del Vesuvio or to Pompeii.